Woo hoo, woo hoo, woo hoo, are you excited yet? Come on. be excited for me. I was interviewed by Millers for their new seeing me project brand campaign. In this campaign they have decided to use real customers to model their outfits. Why are they doing this you ask? Well, for many years they have struggled to find matured age models yet everyday beautiful, strong matured customers visit their stores so this is their way of taking matters into their own hands and boy, you've got to visit the website to see the women they've worked with already. Please click here to read the full background story. I think Millers is doing a fantastic project and I must say I feel very proud to be involved in a project that highlights their customers beauty and life experiences. 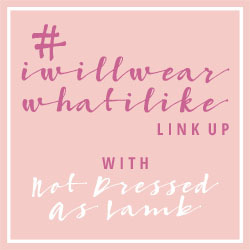 Millers is an Australian women's fashion brand offering fashionable affordable clothing for matured women however there are items in store for every woman. 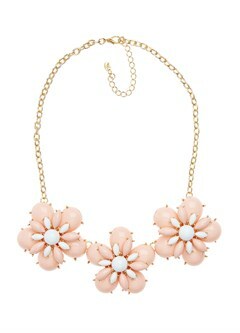 Did you notice the blush flower necklace below in my previous post? 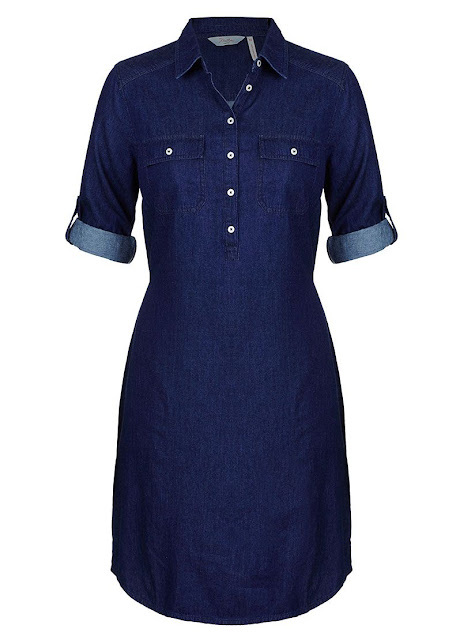 I think every woman needs a denim shirt dress for those quick run to the store moments and how about a hanky dress when its hot? Thanks to Shopping Links for pointing me to this project and thanks to you my lovely readers for stopping by. Have a great week and see you at your blog space. Please don't forget to leave a message that you were here and I will sure come and say hi. Below is a photo of my girlfriend, my mother in law and myself rocking our millers outfits. You all look very nice in the photo! Congrats beautiful!! This is such a great opportunity. Woop Woop, congratulations darling. That is awesome!!! I watched the video and love what they stand for. You look great in the picture and so does your MIL and your friend. So beautiful. Kisses and have a fantastic week doll. Go on with yo bad self. . . I love the hair, dress and your flawless face. Congrats so well derseve stunning collection. 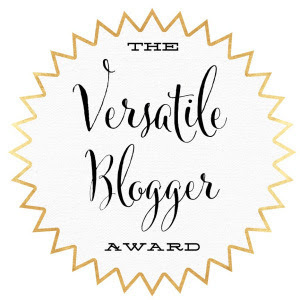 Congratulations on the feature; that was very fabulous and the site does have great pieces. You and your friend and MIL look great here too and I really like your site. I just joined you on G+ too so, I'll be back...:-). Congrats on this great accomplishment and more to come. 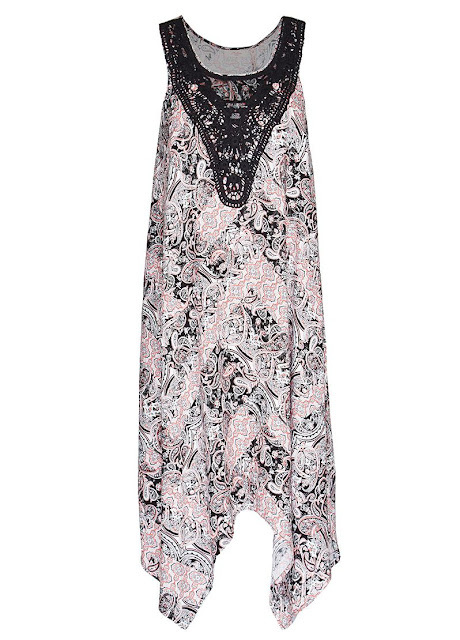 Love the print of that dress. I think brands are finally realizing it only makes sense to use real people to model their clothes because these are the same people that will buy them at the end of the day. Congrats on the interview and you all look great! Very nice pieces.